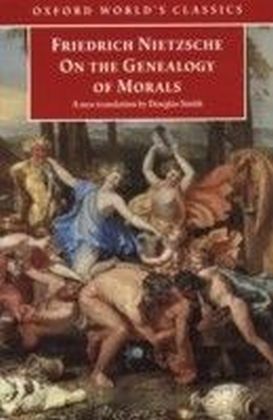 This astonishingly rich volume collects the work of an international group of scholars, including some of the best known in academia. 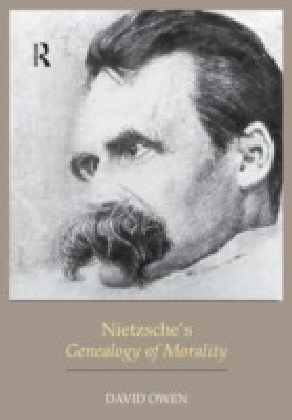 Experts in ethics, epistemology, philosophy of mind, political theory, aesthetics, history, critical theory, and hermeneutics bring to light the best philosophical scholarship what is arguably Friedrich Nietzsche's most rewarding but most challenging text. 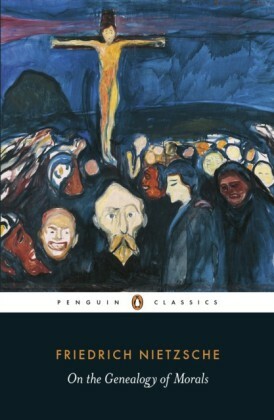 Including essays that were commissioned specifically for the volume as well as essays revised and edited by their authors, this collection showcases definitive works that have shaped Nietzsche studies alongside new works of interest to students and experts alike. 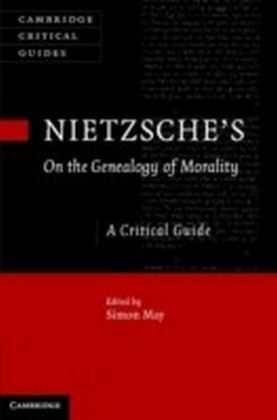 Sections are devoted to the topic of genealogy generally, numerous essays on specific passages, applications of genealogy in later thinkers, and the import of Nietzsche's Genealogy in contemporary politics, ethics, and aesthetics. A lengthy introduction, annotated bibliography, and index make this an extremely useful guide for the classroom and advanced research.